No Baba Fashionista this week. But you can still win a fabulous pair of shoes from Papouelli here (remember, it’s one of the favourite brands of Prince George) and a 7 piece baby gift set here! So go for it! 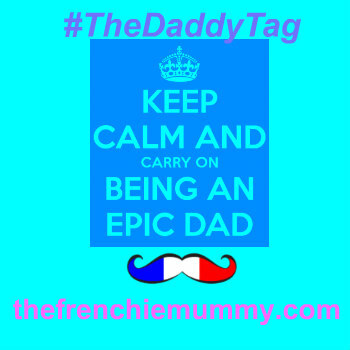 And because it’s the weekend and the first week back to work after Easter has been too hard, we want to spoil all the mamans out there with a special new Frenchie competition today. Indeed, our SOS Solution for Stretch Marks Review will give you the chance to win one solution for you to try too! It’s worth more than £39 and the good news is that it is a fab product! So why would you resist?! 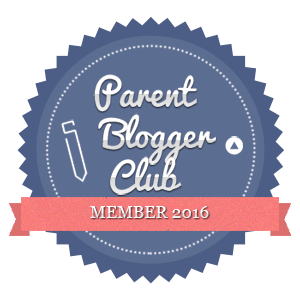 Stretch Marks – The mummies’ nightmare! As soon as I fell pregnant with Baba, I became obsessed with avoiding stretch marks. I started really well as I was making sure to hydrate my skin every single day with coconut butter and other wonders. I was doing really well and I was actually proud of having none of those naughty lines! Happy (future!) Frenchie Mummy! But the dream didn’t last long and towards the end of my pregnancy, a massive stretch mark appeared at the bottom of my bump. I was gutted! I had been doing so well, making sure to eat healthy food and moisturising my bump twice a day to avoid it. Once Baba was born, it became even worse. I actually had a couple of very dark stretch marks on both sides of my tummy. To be honest, I think I kind of gave up at this stage and I was so busy with un nouveau né, I was just happy when I was able to have a shower and feel fresh. Exit the moisturising routine! 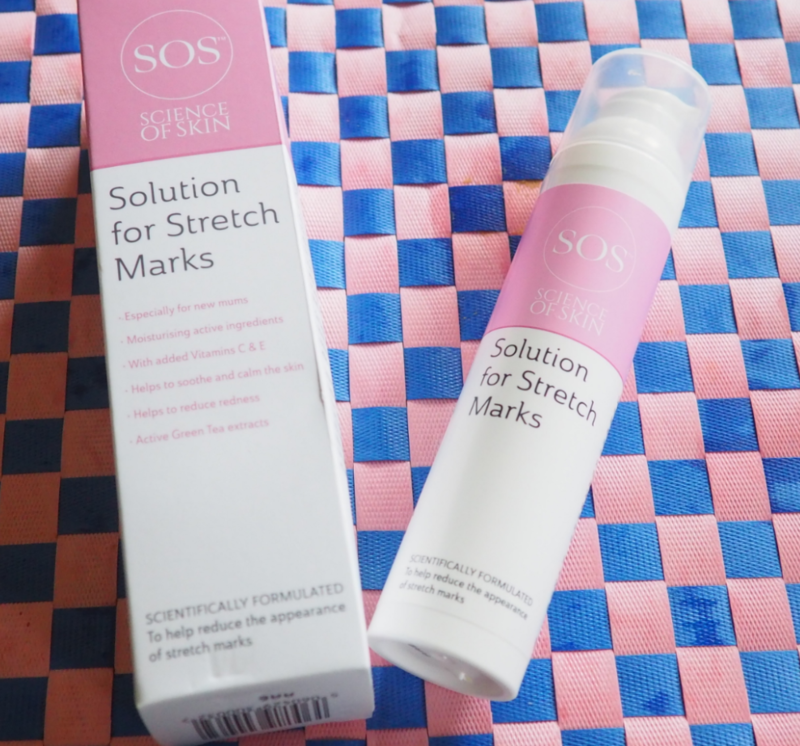 But when Science of Skin asked me if I wanted to test their product and write some SOS Solution for Stretch Marks Review, I decided it was time to sort those naughty lines out! 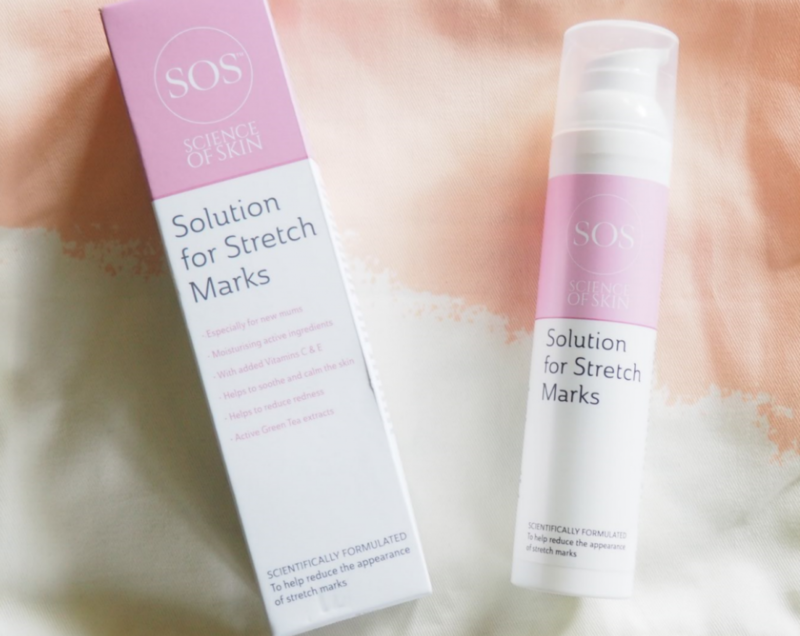 So what is the SOS Solution for Stretch Marks? Designed especially for mamans, this cream moisturises your skin and helps to soothe and calm it. 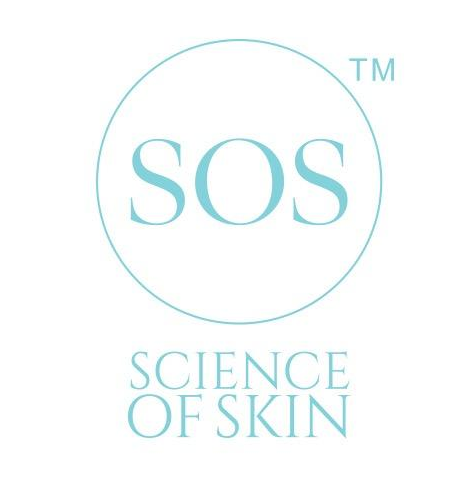 Its fragrance-free formula contains natural active Green Tea extracts with vitamins C & E.
The SOS Solution for Stretch Marks is scientifically formulated to help reduce the appearance of stretch marks and minimise their redness. A lot of nice stuff on the box, but does it work? I usually like creams to smell like some fruit or other attractive smell. So the fact that the SOS Solution for Stretch Marks is fragrance-free would not have made me choose this cream. However, as soon as I started using it, I actually liked the texture of it. It feels a bit like a gel and it penetrates well the skin. Nothing worse than feeling sticky! I was quite happy with the size of the solution too. At a retail price of £39.99, a bottle of 100ml seems reasonable. Last but not least, I am always very suspicious about this type of products. However, what I like about the SOS Solution for Stretch Marks is that you are not promised some ridiculous results. I hate the type of creams that sells you the idea that you can drop two clothes sizes without having to exercise. It’s a scam! But not this cream! Hurrah! The solution does what it says on the box! As I previously said, before starting using the solution, I had very dark stretch marks. The SOS Solution for Stretch Marks is said to reduce the appearance of these awful marks as well redness associated with them… and it works! Another thing I like about this product is the fact that you don’t need to use much each time you apply it on your skin. I reckon I still have enough cream to last me quite a while! The appearance of my stretch mark has reduced significantly since I started using the solution and my abdomen also feels very smooth. A Frenchie Mummy very happy! the appearance of stretch marks is significantly reduced! I must admit that I am not a believer when it’s about this sort of products but I must say that this particular cream changed my mind! I am definitely going to carry on using it for the next few months before the Summer! Do you also want to show off your bikini body? Tired of seeing some dark lines on your body every day? Convinced after having read our new SOS Solution for Stretch Marks Review? 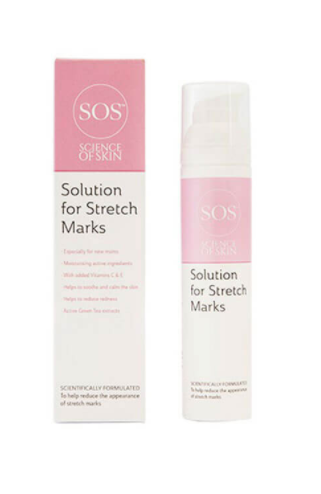 Then enter our new competition today for a chance to win 1 SOS Solution for Stretch Marks worth more than £39! And it works! Disclosure: This is a collaborative post. We were kindly provided with this solution for the purpose of this review. All opinions are my own. And yes, I rock in my bikini! Well, almost 🙂 Give me a couple of weeks of using the Solutions Stretch Marks and you will see the results soon on our Instagram! 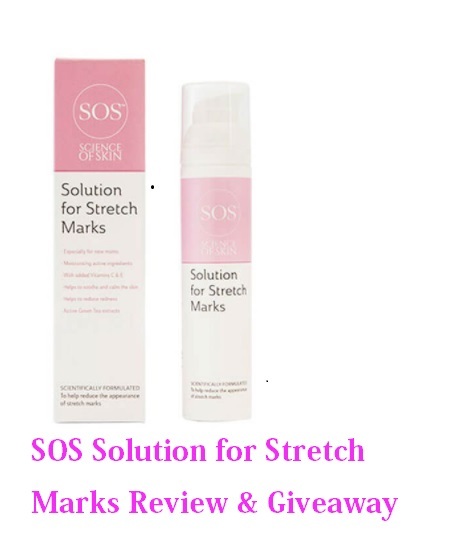 Win 1 SOS Solution for Stretch Marks worth more than £39! Now time to win the same solution for you to try and rock on the beach! This giveaway starts on Friday 21st April at 8 pm and ends at midnight on Monday 22th May 2017. Provision of the prize is the responsibility of Science of Skin. I’ve made my peace with my tiger stripes but come bikini (tankini) season it would be nice to fade them a little! Sounds like a fab product but alas I don’t believe there’s much can be done about stretch marks once you have them. I got them on the tops of my thighs of all places! Who knew. This sounds like a great product. It’ll be nice to try something other than Bio Oil or Cocoa Butter. This would be great as you hear about so many of these products but really they don’t do much as they say they will. Have not worn a bikini since giving birth! Would love to fade my stretch marks! Although I don’t think I’ll be wearing a bikini any time soon, I’d love to have my stretch marks faded just for me. This stuff sounds fab! I’m pregnant with baby number 3, due any day now and would love a helping hand to feel more confident about my tiger stripes. Fantastic prize, thanks for the chance. Looks good. I always forget to keep using products so would have to keep it on me! This would be ideal for me to try! Got plenty! Three kids later my body’s not going to get any better without a great solution. 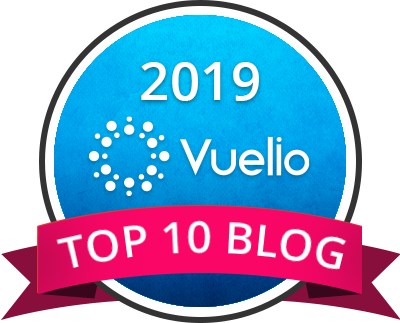 Thank you for the chance to win. I have a 3 week old so this will go a way to reducing those pregnancy stretch marks! This sounds like a brilliant product. I have tried many products widely available on the market and nothing seems to help or fade my stretch marks. I would love to see if this lives up to its promise. I have been really lucky not to have stretch marks, but I would love to win for my daughter. After having two kids she is covered in them. She is so self conscious of them, if this would help, she would be so delighted. I am so self conscious about my stretch marks so would love to try this cream. I cover up in summer whereby it would be lovely to enjoy the sunshine.My boys were worth it though!